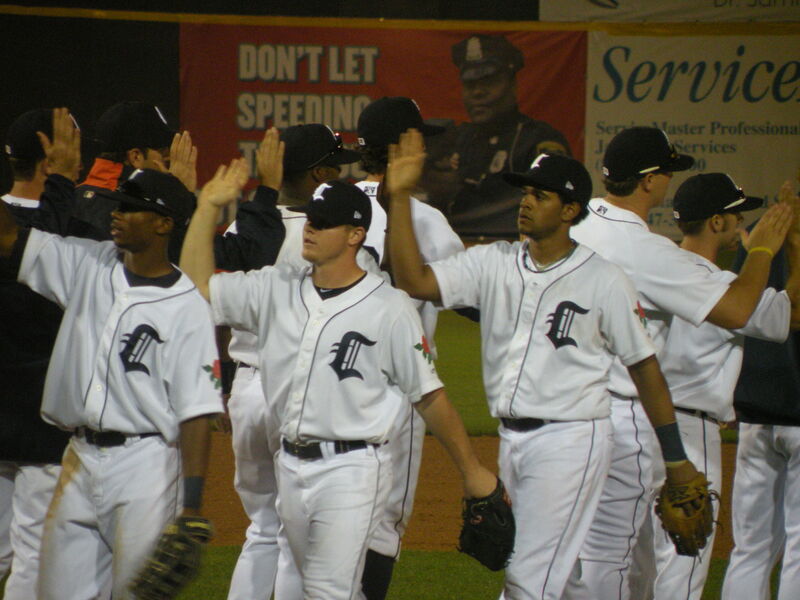 With the numerous roster moves made by the Tigers the past week, many new players are in Connecticut. Below is some biographical information on some members of the home team. #44 Scott Green is a relief pitcher. 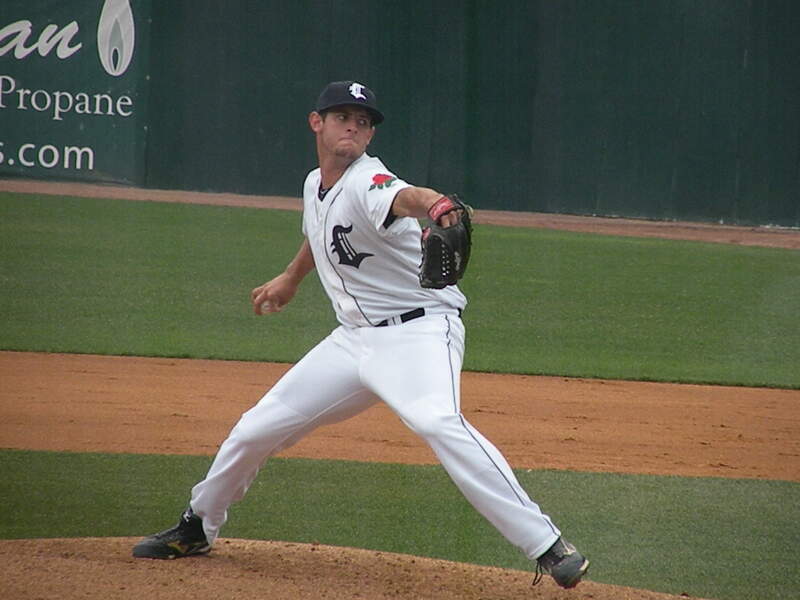 The 6-7, 245 righty was a 3rd round pick in 2008 out of Kentucky. Green picked up a win and a loss this past homestand. #29 Thomas Collier is a right handed pitcher. 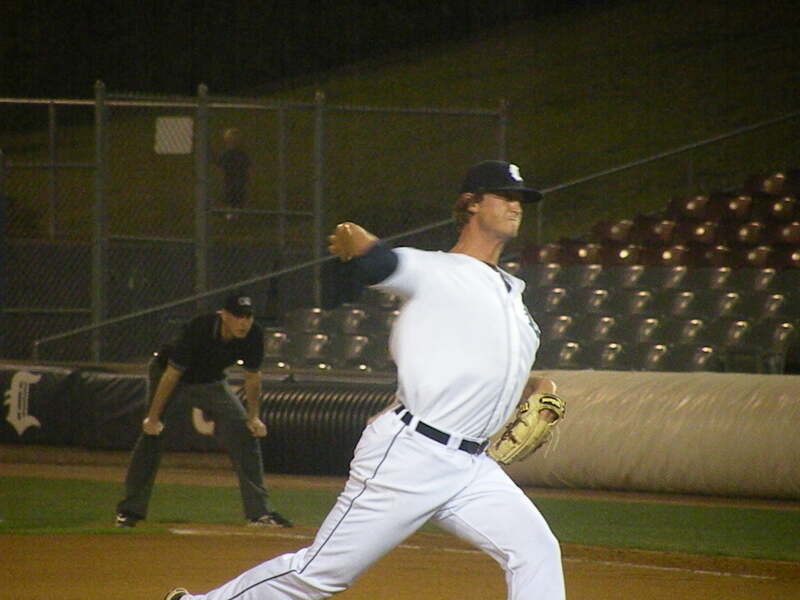 The 22nd round pick this June out of San Jacinto College (Houston, TX) started Monday’s game for the Tigers. 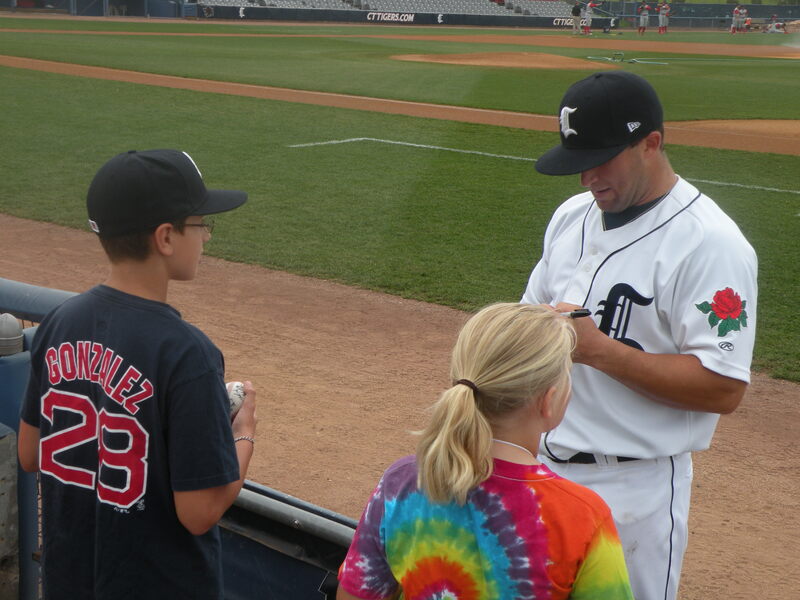 #49 Tyler Collins was the Tigers’ 6th round pick in 2011 out of Howard Junior College. The Lubbock, TX native bats left handed and plays outfield. 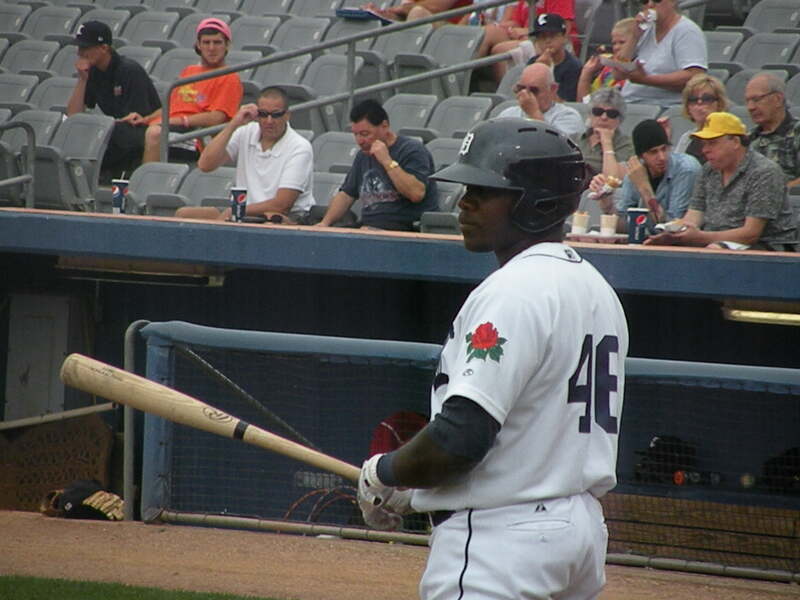 #46 Alexander Moreno was signed as a non-drafted free agent in 2008. The outfielder hails from Caracas, Venezuela. 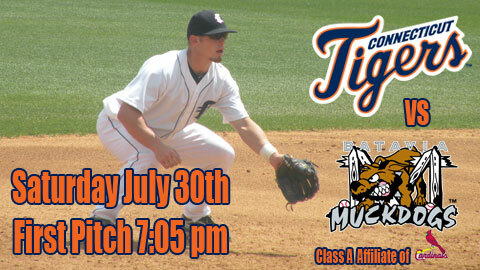 The Tigers return home this Saturday for a “long weekend series” against the Batavia Muckdogs. The Opening Homestand is in the books here at Dodd Stadium. 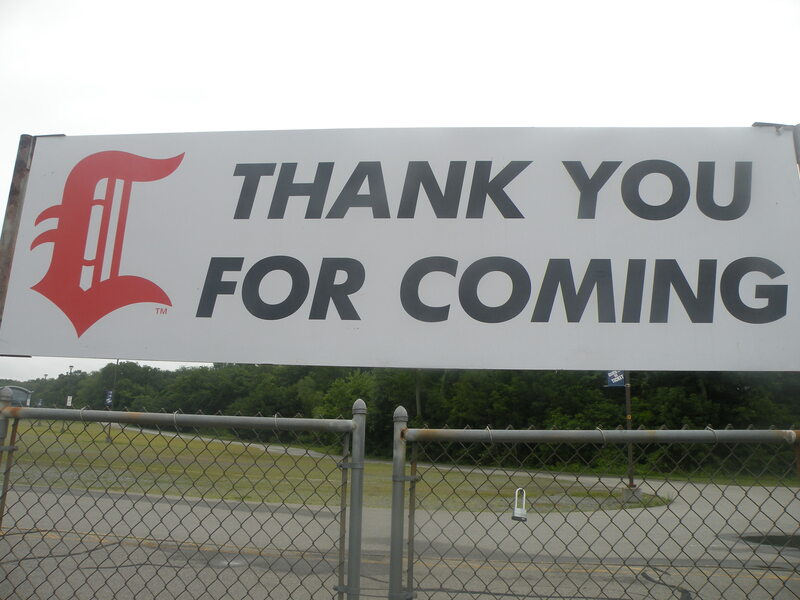 A big thank you to all (5,908) fans who came out this week. 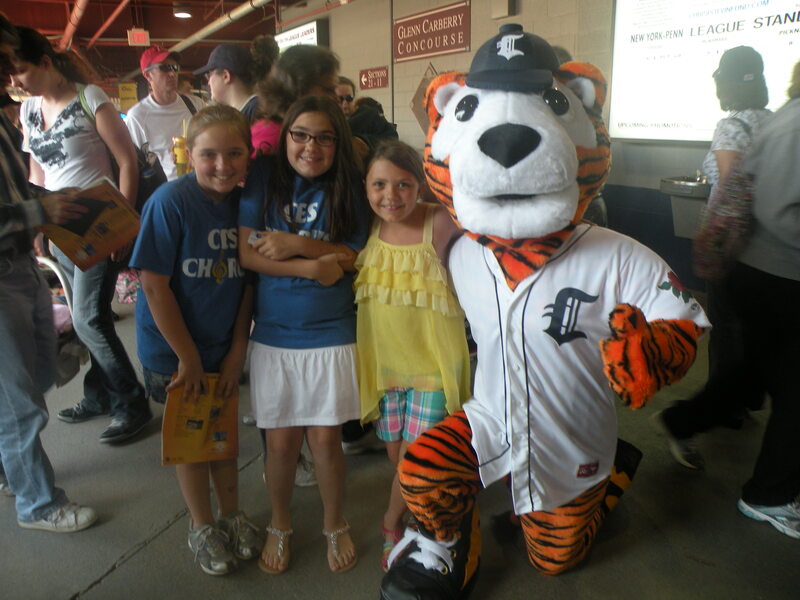 We hope that you had a great time at the game, and hope to see you again soon. Just do us a favor and if you had a great time, tell 10 of your friends, co-workers, etc., about it. The Tigers are continuously searching and working to improve fan experience. 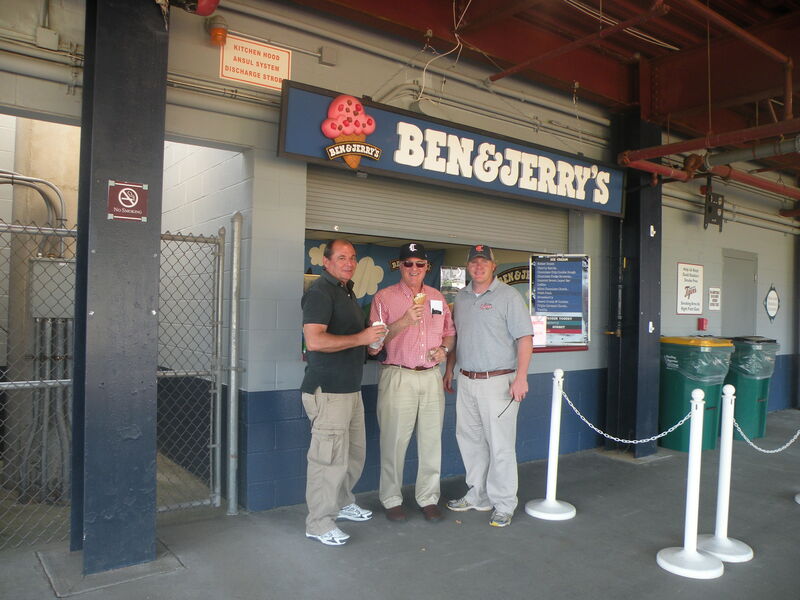 If you have any comments or concerns, don’t hesitate to seek out a CT Tigers staff member. Some images from the games this week, which saw your Connecticut Tigers split a pair of games with Tri-City. 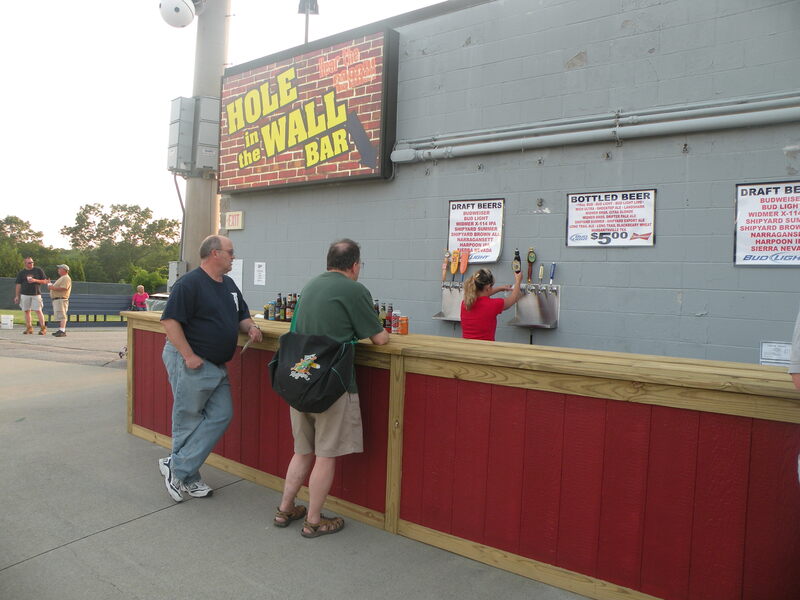 and the Hole in the Wall Bar. ……adding some fun new contests to old standbys. The Tigers will begin a 5 game homestand on Wednesday June 29th, hosting Vermont and Lowell. Here’s to more post-game victory handshake lines!